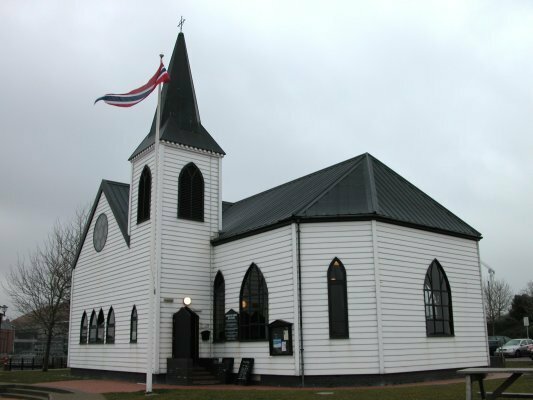 Norwegian Church Cardiff. It's a very nice place.. Wallpaper and background images in the Comparative Religion club tagged: norwegian church cardiff. It's a very nice place.